Recent reduction from 550.000? to 495.000?!! 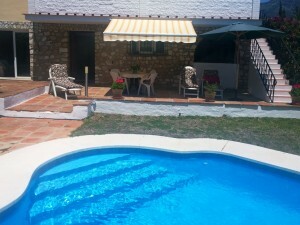 Wonderful Finca very well built with high quality materials located on the hillside of beautiful mountains with panoramic views including the sea of the Bay of Malaga. Ground floor: Entrance hall with very high ceiling, dining area next to the kitchen and with access to a sunny terrace with barbecue area. Independent kitchen and fully equipped. Separate living room with fireplace. Rest area with 3 double bedrooms and 2 bathrooms (1 en suite). Semi-basement: Very spacious and with multifunctionality as a game room, big storage, workshop, garage, gym or party room with a bathroom with shower. Exterior: Elegant vehicle entrance with automatic gate and ample parking for several vehicles. 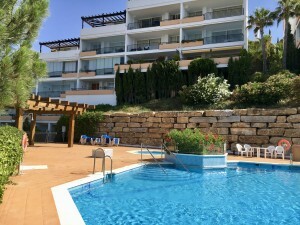 Large sunny terraces with panoramic views, barbecue area, beautiful pool surrounded by sunny terraces and with 100% privacy and tranquillity. 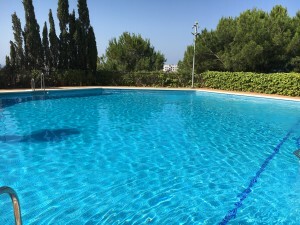 Plot completely fenced with innumerable olive trees and beautiful garden with irrigation system and huge and beautiful rocks. 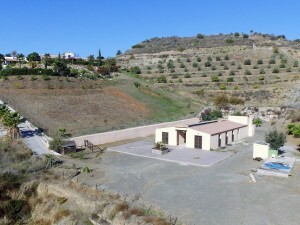 Finca with drinking water of the town and 2 own water wells for irrigation plus 2 tanks of 20,000 liters. Property in perfect condition with double glazed windows with shutters, fitted wardrobes and air conditioning hot & cold throughout the house adjustable by area. Excellent road access. Plot 20.560m2. Total built size 226,46m2 (basement 79,91m2 and ground floor 146,55m2) Terrace 14,82m2. Pool 60m2. Rubbish 41,77? per year. IBI 660,99? per year. Shopping La Cañada de Marbella 36km. Beach and Port of Fuengirola 49km.